It wasn’t until recently that I gained an interest in agriculture, and even more recently that I found a passion in the social justice of farming. 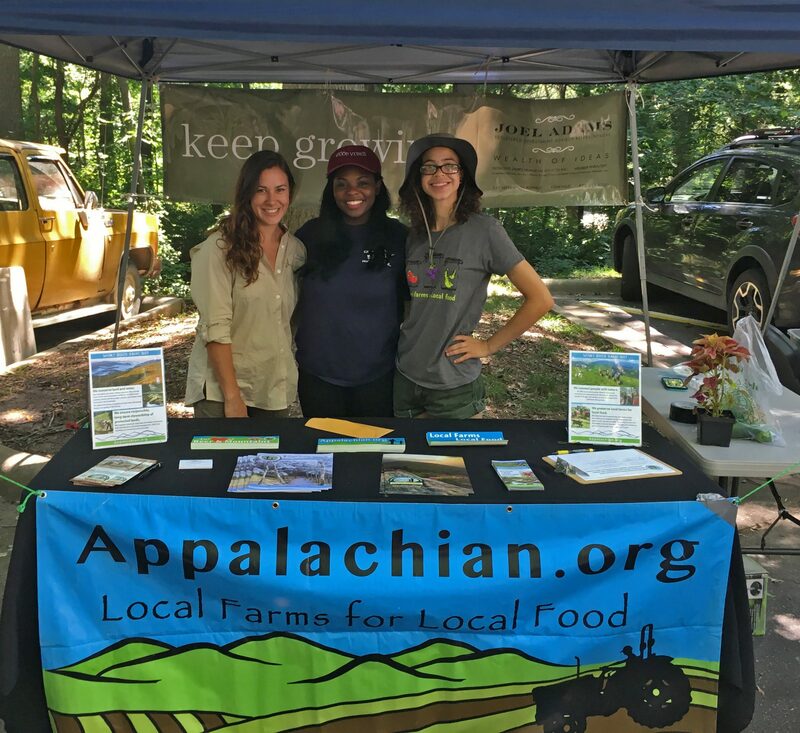 This summer I served as Communication, Education, and Outreach intern for the Southern Appalachian Highlands Conservancy (SAHC) in Asheville, NC, writing about conservation efforts. Being an African American woman, I didn’t know what to expect when immersing myself into what is currently a predominantly white space. Having observed a lack of diversity in the environmental field, I became passionate about the improvement of racial equity and representation in this discipline. I find these topics to be particularly relevant in the Southern Appalachian region. 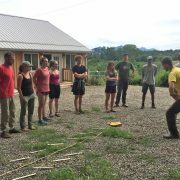 One day, I listened to a conversation about improving diversity in programs at SAHC’s Community Farm. 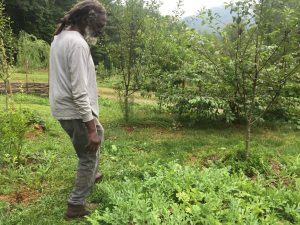 Being an advocate for inclusion, I asked myself why I never see black farmers in Western North Carolina (WNC). Is it because we just don’t farm? No, I refused to believe that. There must be some explanation for this lack of representation in agricultural Appalachia. So, I sought out information and insight, reaching out to the community to make some sense of this disparity, or to learn if there was any sense of it to be made. On the suggestion of Deborah Miles from UNC Asheville’s Center for Diversity Education, I met with Kathey Avery of Fairview, NC to discuss her relationship with agriculture as the daughter of two African American farming parents from WNC. Kathey, daughter of Oscar and Alma Avery, talked with me about the history of her parents, their apple orchard and her perspective on African American farmers today. 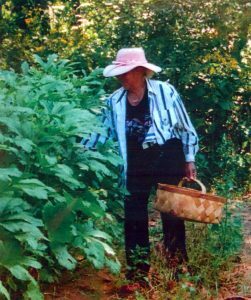 From her I learned of a resource provided by the Center for Cultural Preservation titled the “Mountain Elder Wisdom Project,” intended to preserve the culture, history and adaptive strategies of our nation’s cultural legacies. In a video produced as part of the project, I was able to hear the words of Kathey’s late mother, Alma Avery, as she described her upbringing in rural Cedar Creek. Alma spoke of childhood memories, both good and bad, with a smile in her eyes. She described her upbringing, working with her father in his vegetable gardens. Her perspective highlighted the relationship between black Americans and agriculture around the 1930-40’s; growing your food was for survival. “We had a hard time but it was a good life,” Alma said. For several decades, the Avery orchard produced apples for the family and market. Alma was passionate about selling food at the Hendersonville Tailgate Market. “She was always the first one there and the last one to pack up,” Kathey recalled. Between her parents selling produce and her mother’s factory job, the Avery’s were able to make enough money to survive. Kathey went on to talk about the orchard today. “It’s not active anymore,” she explained. “The trees are there but they’re not salvageable. We sold the mountain part of our property to The Nature Conservancy so it wouldn’t get developed. I’m now a nurse and my brothers moved out of North Carolina.” Kathey still considers agriculture a definite part of her lifestyle despite not making it her career. As our conversation developed, we touched on some more abstract concepts regarding the large-scale relationship between black Americans and farming. “People often don’t want to do it because it registers to them as slave work,” Kathey stated. “They’d rather be inside or out in the city than working in the hot sun on a farm. It’s a cultural aversion that we must counteract. We need to bring agriculture as a class back into high schools.” She remembered forage clubs and agricultural classes in her rural elementary school, programs which are no longer available in most primary schools. 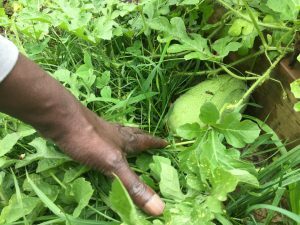 When loss of black-owned farmland is prevalent, there is a distinct value to protecting these lands to preserve the historic and cultural importance left by the families who inhabited them. By allowing The Nature Conservancy to protect this land, the Avery’s were able to secure a permanent connection to the land where Oscar and Alma spent much of their lives. Kathey went on to tell me about her friend Wallace Bohanan, who is passionate about growing his own food. Later, I had the privilege of talking with Wallace about his experiences with agriculture. A native of Brooklyn, NY, Wallace has enjoyed living in WNC for 13 years. Now, Wallace grows an abundance of vegetables including beans and sweet potatoes, as well as carrots, beets, onions, kale, and more. His interest focuses on knowing where his food comes from and sharing that food with those around him, rather than selling his produce. 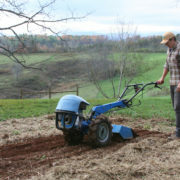 Wallace and I went on to discuss why it seems fewer people are choosing to pursue agricultural businesses, although the movement for personal food gardens is on the rise. “If you grow your own food, you know the source. I think that’s what people are interested in,” he offered. Curious about the role of urban gardens in the relationship between black communities and agriculture, I sought out information about the Pisgah View Community Peace Gardens. I visited Lucia Daugherty and Robert White to talk about the creation of the gardens, their experiences with urban agriculture, and their decision to own a homestead themselves. 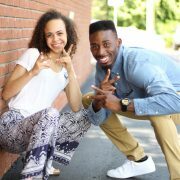 Robert is a native of New Jersey who moved to the mountains of North Carolina to escape gang violence and a harsh living environment. Because his mother is originally from Asheville, he was already familiar with the area when he began his life here in 1976. 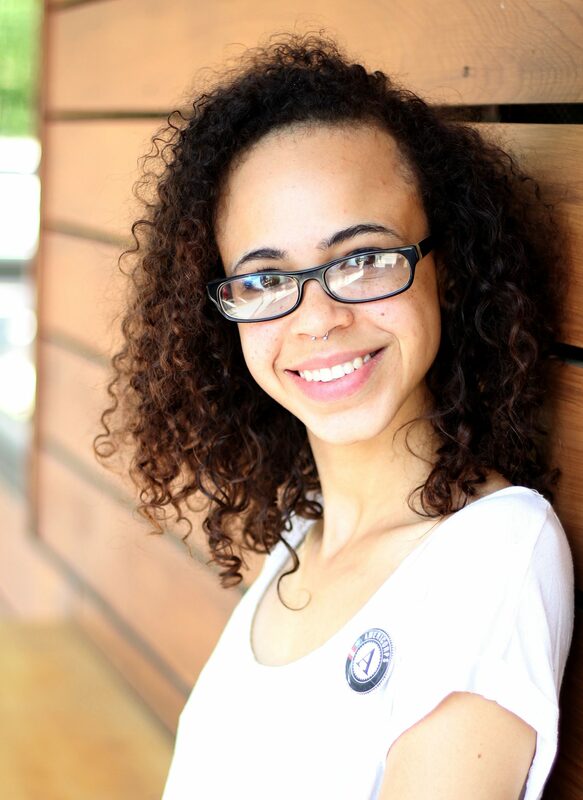 Lucia was born in Cincinnati, Ohio and moved to Asheville in 1998 for an AmeriCorps position. 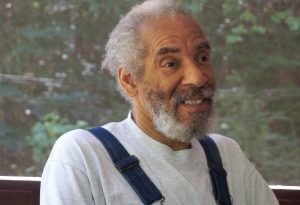 The two were living in the Pisgah View Apartments when Robert says he was overwhelmed with the compulsion to build a community garden. “It wasn’t a good community to live in when we first started,” Robert explained. “Violence and drugs permeated the community. The children needed a safe space to play outside, they were too aware of what gunshots sounded like. A boy told me once that he thought tomatoes grew out of a can. 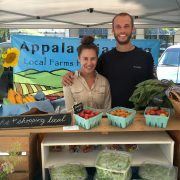 I laughed at first, then later I sat down in my garden and cried.” It was this disconnect between the people and their food supply that pushed Lucia and Robert to create a safe, green space in the Pisgah View community. Over time the garden became the focal point of the community. From the declaration by local gangs that the garden was considered a safe zone to a young boy who was so inspired by Robert’s work that he decided to pursue higher education, the stories of the positive impact this garden had on the Pisgah View community were incredible. “It was a community garden in every sense of the word,” Robert emphasized. The Pisgah View Community Peace Gardens were a resource for food, friendship, education, and empowerment. “There is a better economy in selling collard greens than there is in selling crack cocaine,” Robert stated. “As long as there are folks who believe they feed us through government assistance, they will do anything they can to destroy those programs. If we can eat food from our own front yards, we won’t be dependent on anybody.” This is why Lucia and Robert took the initiative to share their knowledge of agriculture with the community. 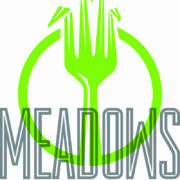 They provided classes for people of all ages to learn about cooking, food preservation, raising poultry and more. Unfortunately the garden is inactive today due to challenges community members faced after Robert and Lucia moved on. She emphasized the value in claiming ownership of one’s food supply – that having a personal relationship with agriculture is no less valuable than a monetary relationship. This had been a common theme throughout my exploration of the relationship between black people and agriculture. First Kathey, who believes although agriculture may not be her lifestyle of choice, it will be a part of her life forever. Then Wallace, whose interest lies in both the scenic beauty of nature and the security of knowing the source of his food. Finally Robert and Lucia, who created a community garden for the purpose of bringing people closer to food and now live with their own garden right in their front yard. 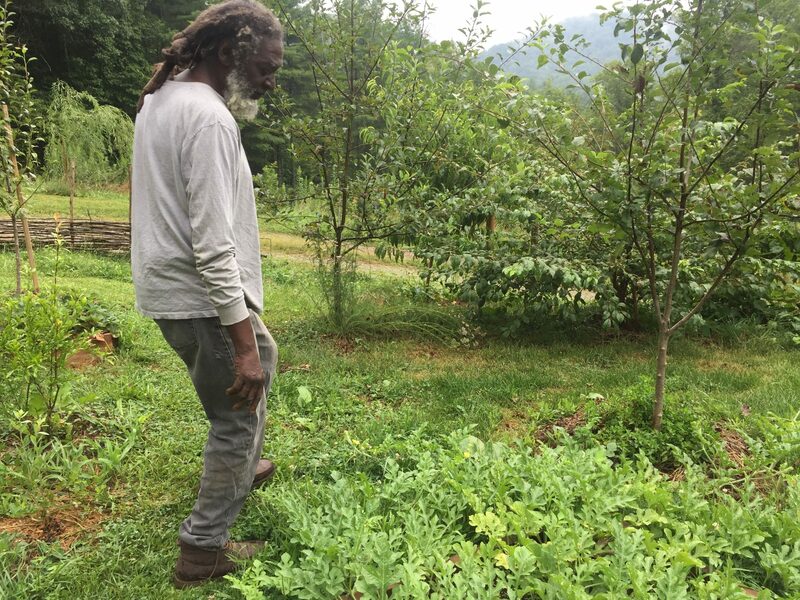 Having set out on a journey that left me with more questions than answers, I came to the conclusion that WNC’s black community is not as disconnected from agriculture as I’d originally assumed. However I was left still questioning what exactly is keeping black folk from building that monetary relationship — what is stopping qualified black agriculturalists from making a living out of farming? This statement registered to me as truth immediately. Robert White is a man with a wealth of knowledge, yet when I told him about SAHC’s Farmer Incubator Program, he was surprised to know such a program exists. I remembered having a similar feeling in late 2016 when I was introduced to the Conservation Trust for NC’s Diversity in Conservation Internship Program, which has afforded me the opportunity to write this article. 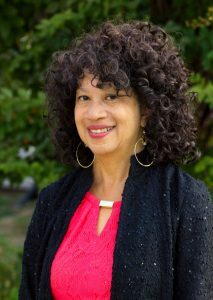 It brought a feeling of elation to me when I was introduced to programs and opportunities for people of color to not only connect with nature, but to advance in knowledge and experience towards career-readiness in predominantly white fields. I alone did not come upon this knowledge; it was passed unto me by those who already had a foot in the door and wanted to offer a hand in helping people like me reach these opportunities. Similarly, perhaps there are people growing food in their own backyards, dreaming of life as a farmer, waiting for someone to reach out and tell them it’s possible. SAHC’s Farmer Incubator Program supports small agricultural businesses by providing access to land, infrastructure and training at a reduced rate. The program is meant to help prospective farmers overcome financial obstacles in launching agricultural businesses. 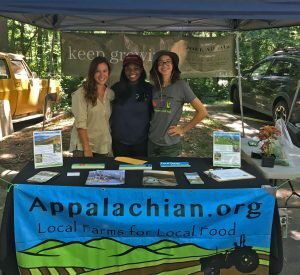 Someday I hope programs like this will lead to more diverse involvement and equitable representation in our area’s farm businesses. However, the road to alleviating burdens of systemic oppression and exclusion is long. I cannot lift people from the circumstances that restrict their personal accessibility, so instead I will advocate for shared dialogue. The history of people of color in agriculture is rich in the Southern Appalachians; for this reason it is crucial to uncover this history and the stories of the people before they are lost. My journey in talking with Kathey, Wallace, Lucia and Robert has brought to light just a few of the many stories there are to be told, and learning from my conversations with these folks has been, for me, an uplifting experience. Tamia Dame is a student at the University Of North Carolina at Asheville. 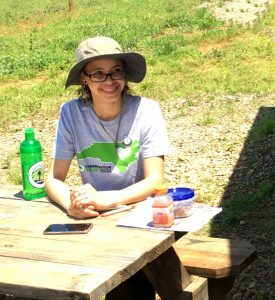 As a part of the Conservation Trust for North Carolina’s (CTNC) Diversity in Conservation Internship Program (DCIP), she served as our 2017 Communication, Education, and Outreach intern. She is passionate about topics relating to diversity, equity, and inclusion and hopes to pursue a career in conservation.